Does the IRS treat different kinds of taxes differently? 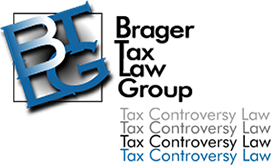 Can I be held personally responsible for my corporation's payroll taxes? How Does the IRS Pursue Payroll Tax Collections?